Audrey Hepburn – Breakfast at Tiffany’s. Audrey Hepburn – Breakfast at Tiffany’s. 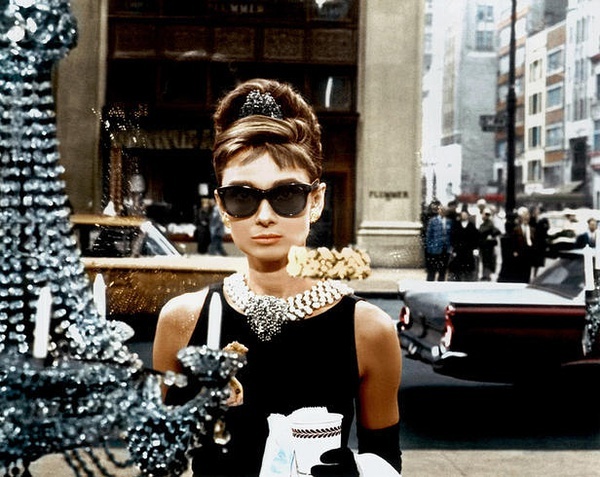 Wallpaper and background images in the Breakfast At Tiffany's club tagged: audrey hepburn – breakfast at tiffany’s breakfast at tiffany's audrey hepburn breakfast at tiffanys.